Online registration is OPEN. Walk-Up registrations welcome! 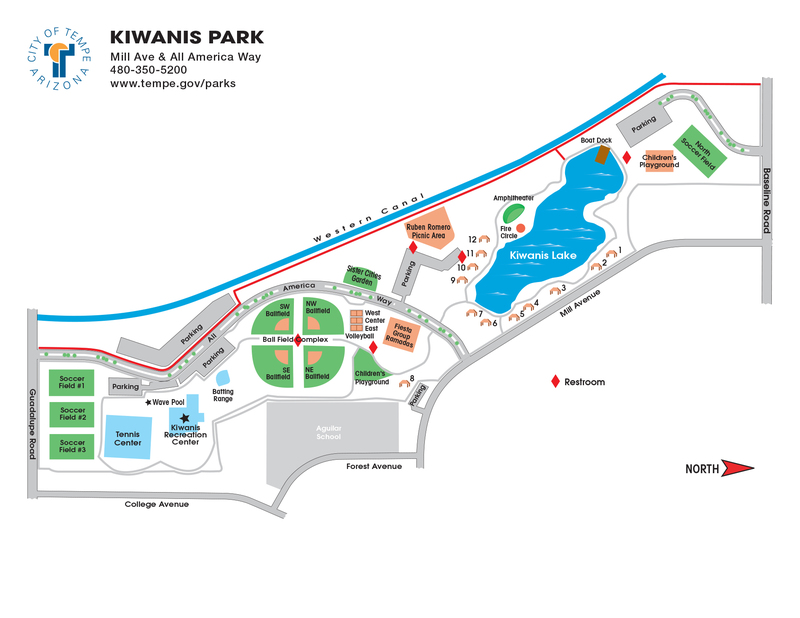 Registration begins at 7:30am at Tempe Kiwanis Park, Please join us! The tenth annual Walk for POP. Help us honor prostate cancer survivors as well as those lost to this disease. Our goal is to educate all men over 40 about the importance of annual screenings and early detection: they are keys to survival. Live entertainment provided by Rockin’ Memories, food and refreshments will be available. Event activities will be at the north end of the park. Vendor booths will be on the North Soccer Field, and the The Walk will begin at the north end of the lake, near the playground. Several parking lots are located throughout the park. Street parking is also available in permitted areas along Mill Avenue. Our annual festive, educational walk raises awareness of the importance of early detection of prostate cancer, the second-most diagnosed cancer in men. The walk also celebrates millions of prostate cancer survivors, and honors those whose lives have been lost to the disease. Hundreds of Arizonans join their friends and neighbors in this event, highlighting National Prostate Cancer Awareness Month. The event is dedicated to the memory of Tim Barber, a Tempe police detective who was tragically lost to prostate cancer at an unusually early age. This year’s event also honors the memory of POP founder Gene Felker, who passed away March 12, 2013 of a rare neurological disorder.